Even though the weather’s hot and we don’t want to say goodbye to summer just yet, fall is right around the corner – in two weeks! With the change in season comes the change in weather, wardrobe, fashions and accessories. This means you need to start transitioning your closet now, while you still have time to get rid of items you don’t want and start planning for new fall pieces you want to fill your closet with. To help you prepare your closet, we have some simple steps to help you switch from hot summer to cool fall. Go through your closet and look at all of your summer clothes. When doing this, be sure to create two categories, one to save for next summer and one to donate. If something is out of date and you haven’t worn it in a while, it’s probably a good time to get rid of it. Have a certain look you absolutely love for fall? 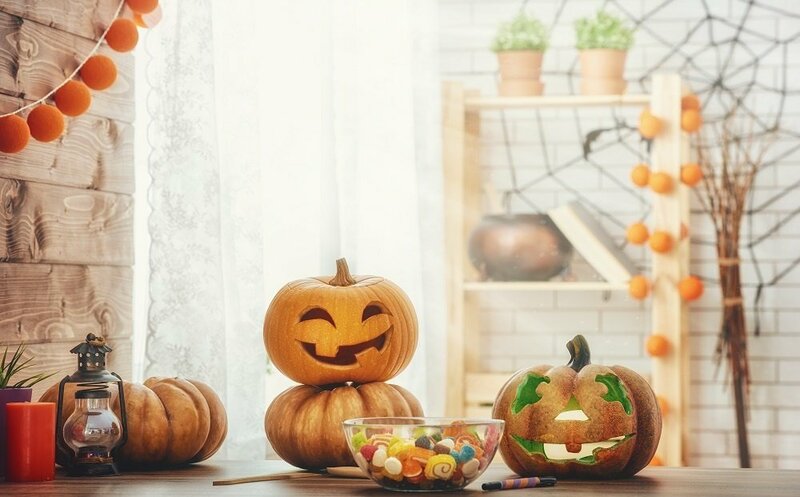 Whether you love knit sweaters, tall boots or infinity scarves, start looking at magazines and Pinterest to find out what kind of fall clothes you’d like to include in your closet. After you have an idea of what clothes you’ll have, you can plan to make space for them. With the cooler weather approaching, you’ll have to drag out your coats from storage. If possible, it’s smart to keep your coats and cold-weather items in a separate closet. 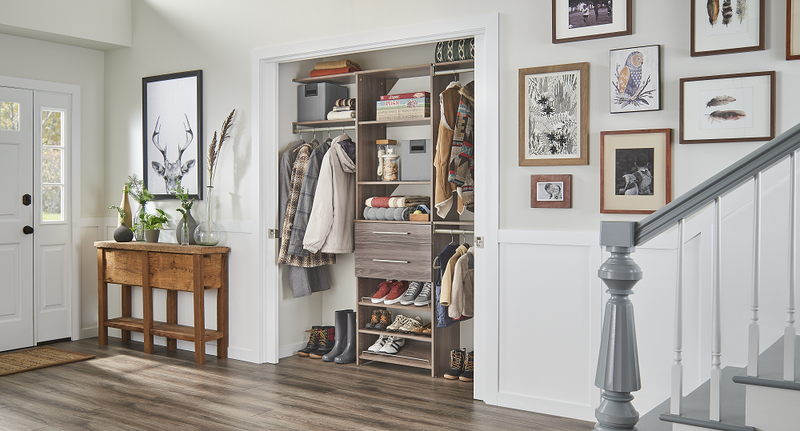 An entryway closet or utility closet is a logical place to keep these, as they’ll be out of the way and easily accessible when you’re leaving home. 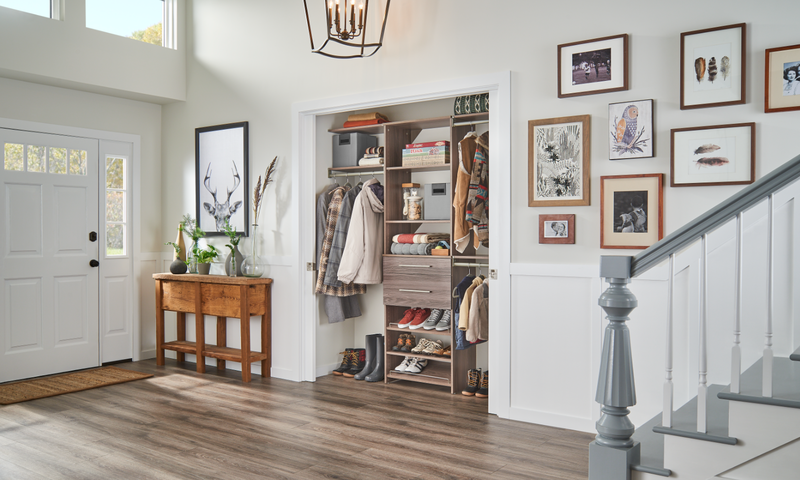 Embrace the fall weather and prepare your space to accommodate for your new clothes. For all of your storage and organization needs, be sure to check out ClosetMaid.com, and all of our channels for inspiration and ideas: Facebook, Twitter, Instagram, Pinterest, YouTube, Houzz and Flickr. 0 Comments on "Prepare Your Closet for Fall"